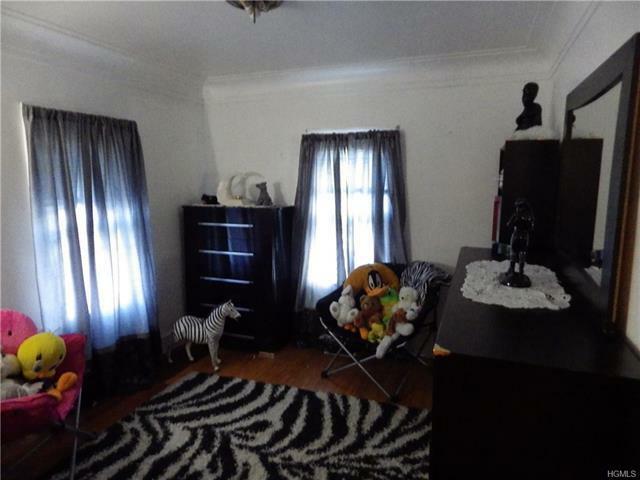 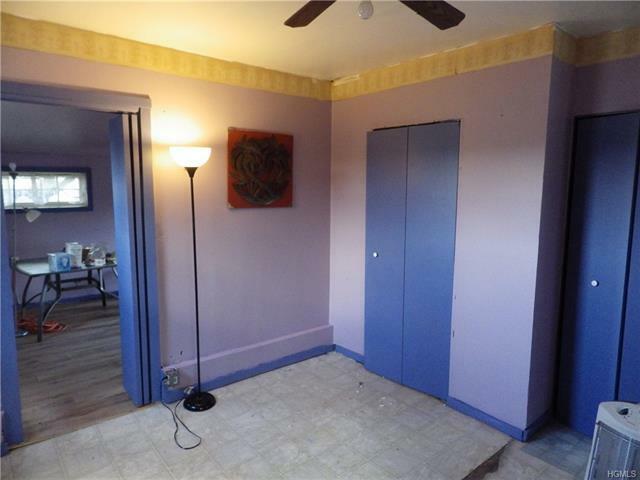 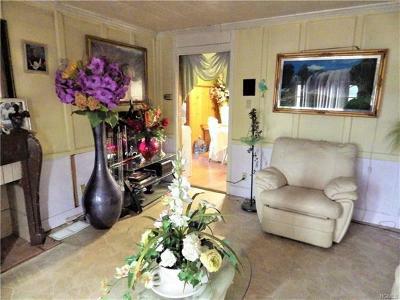 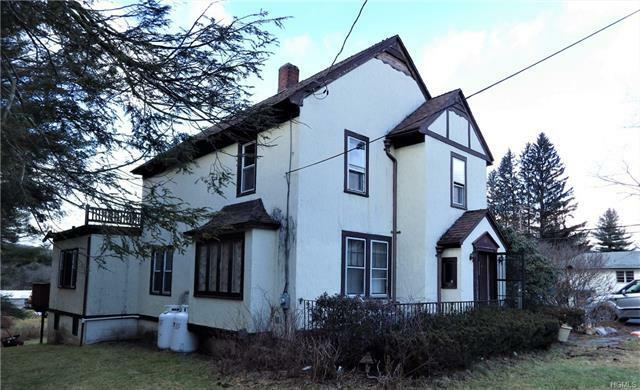 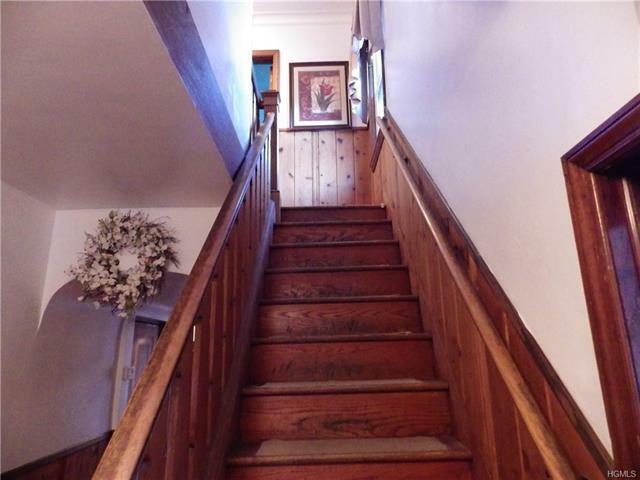 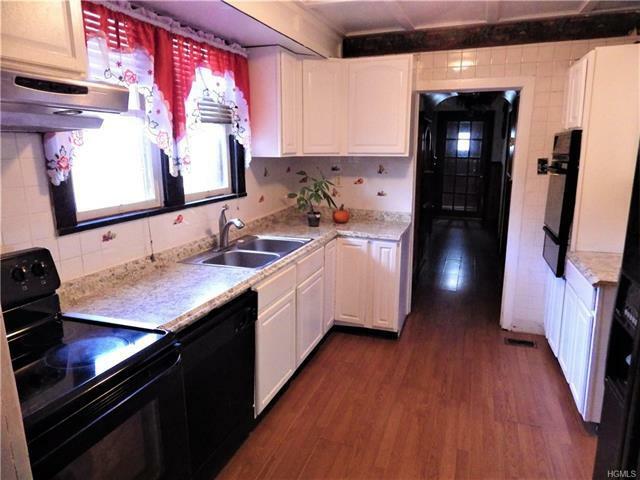 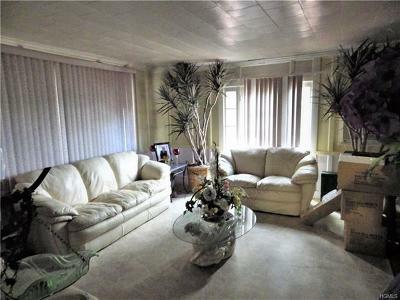 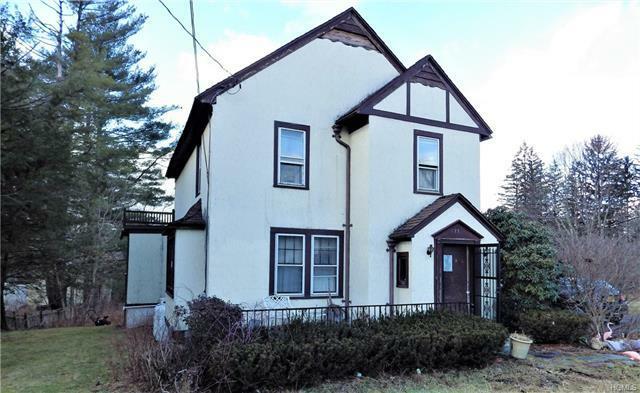 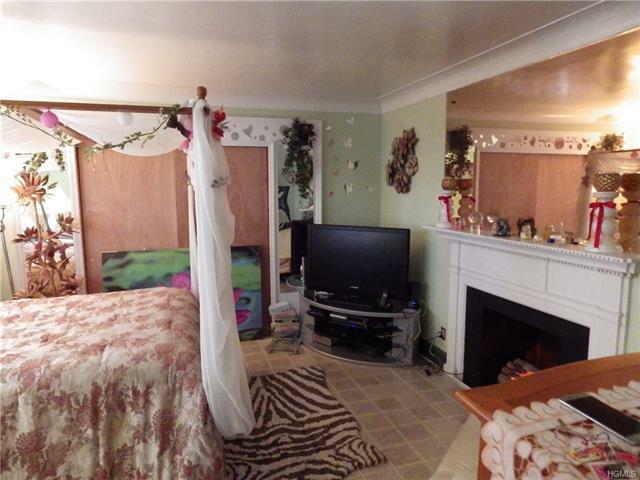 Huge 4 bedroom, 1 and a 1/2 bath home right in the heart of South Fallsburg and priced to sell. 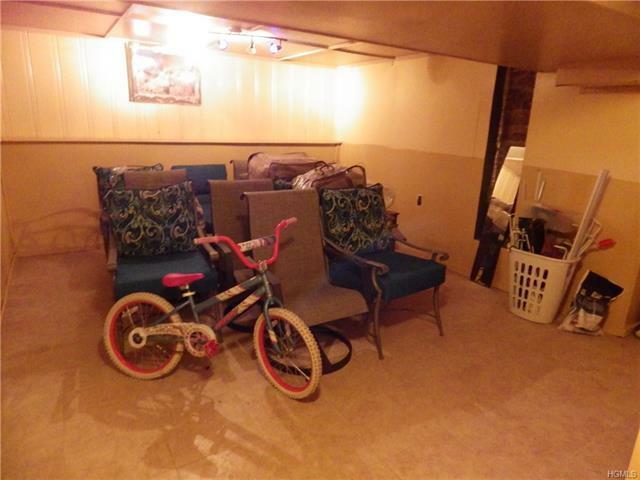 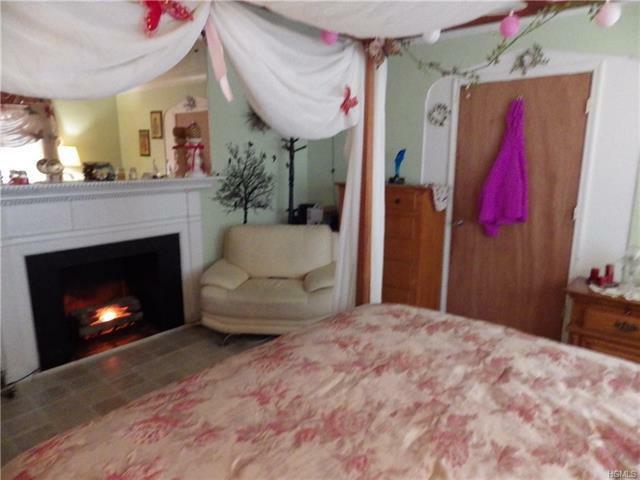 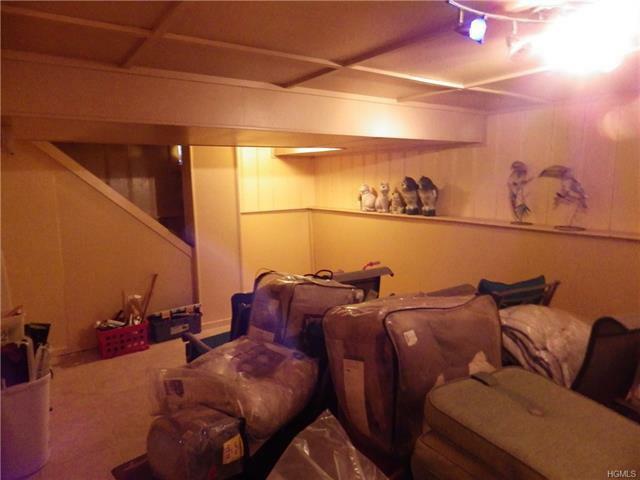 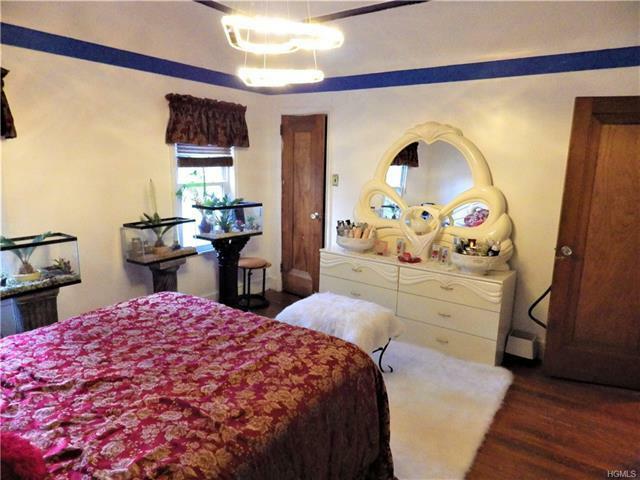 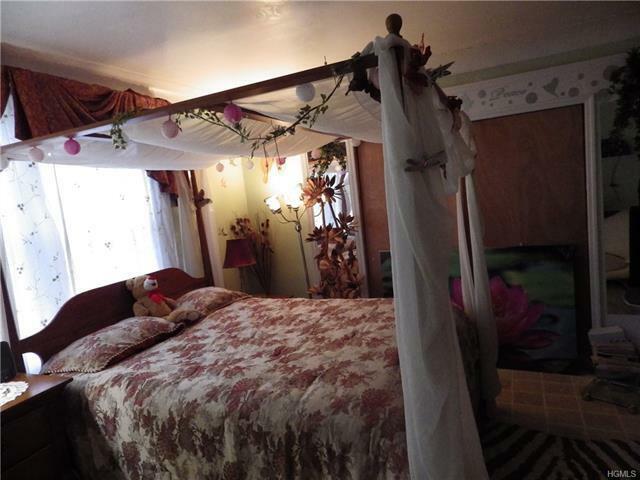 This house has amazing bedrooms, half a finished basement and a small guest quarters in the converted garage. 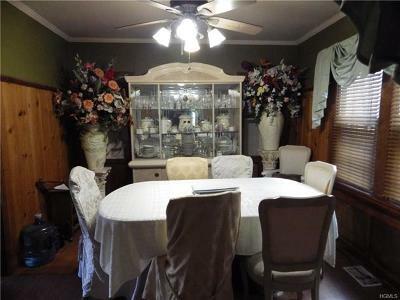 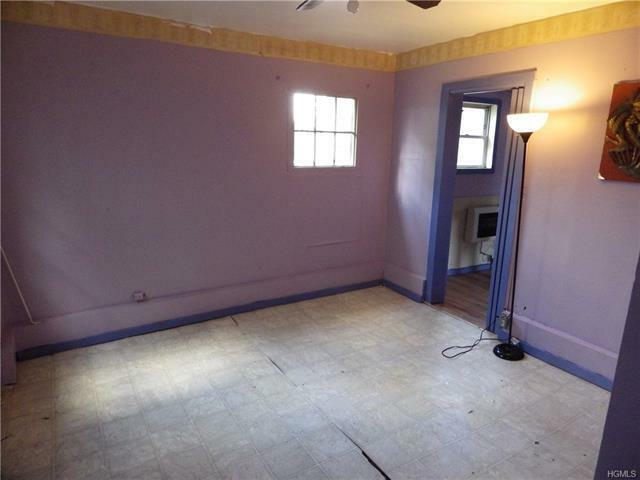 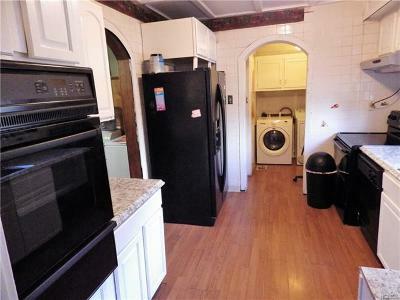 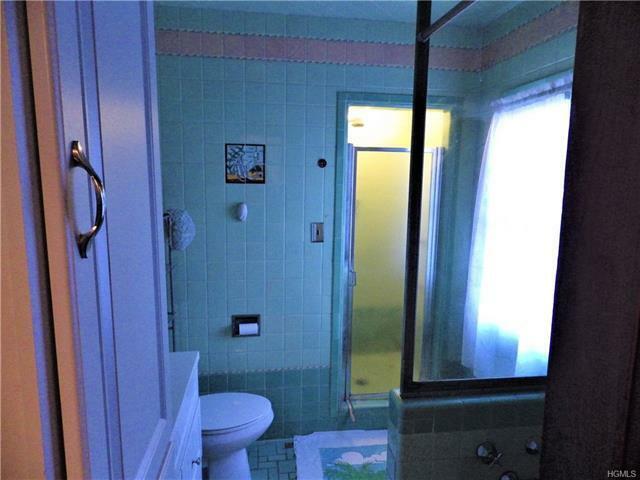 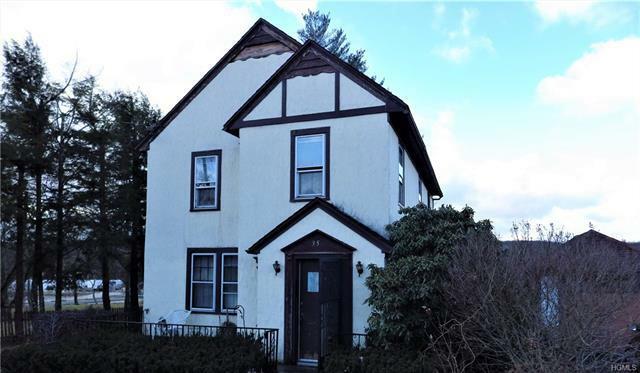 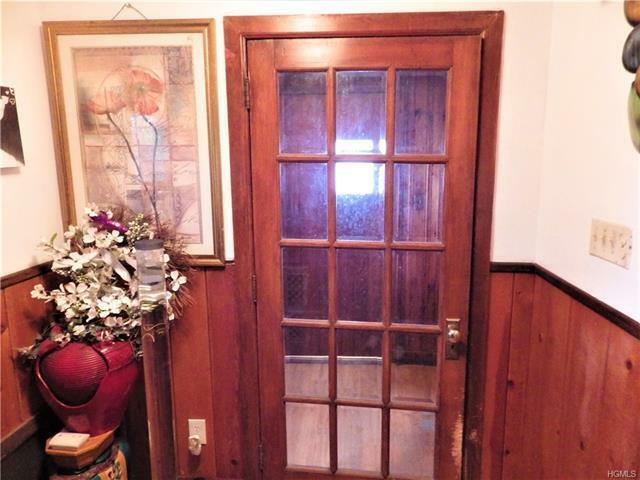 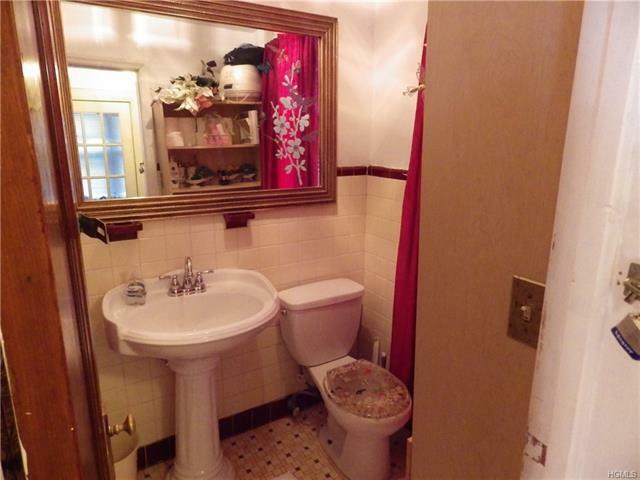 This house needs some TLC and is priced to reflect. 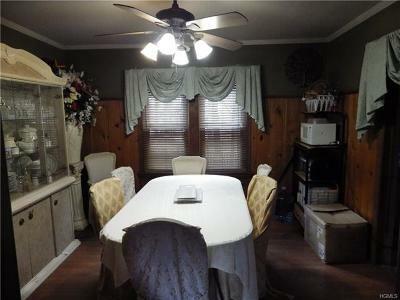 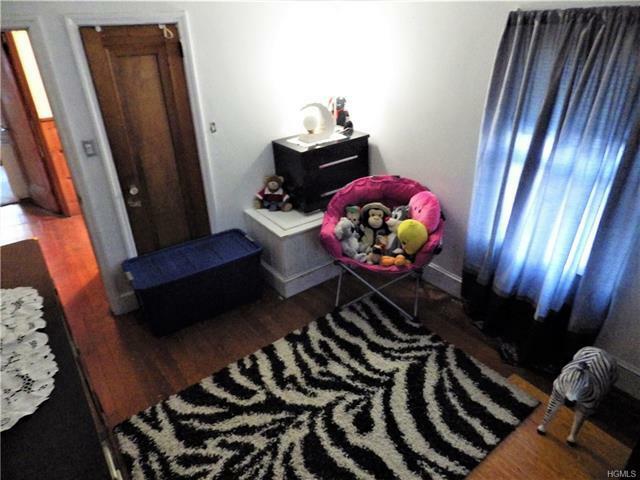 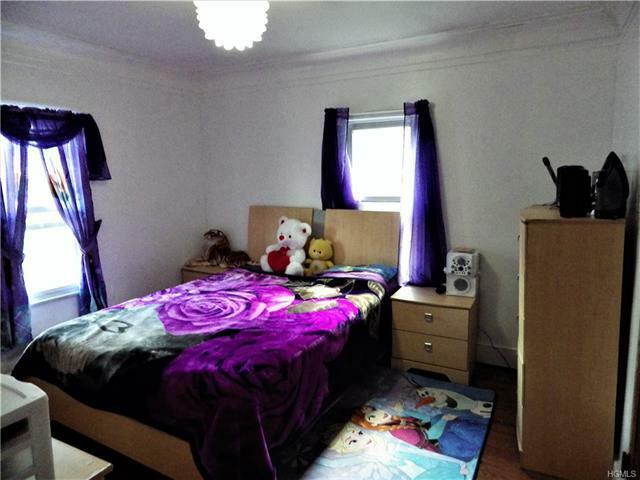 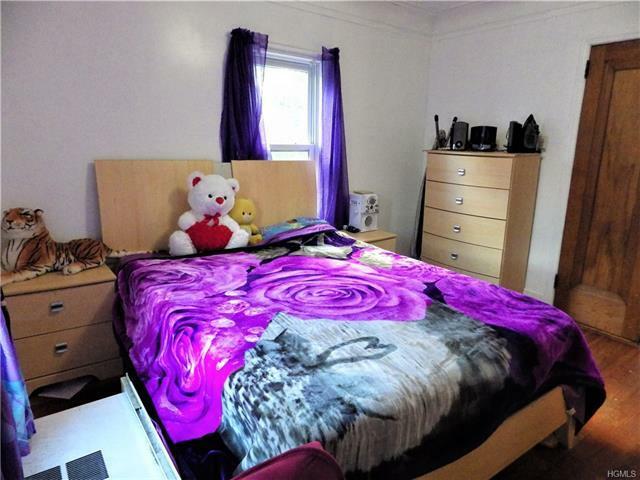 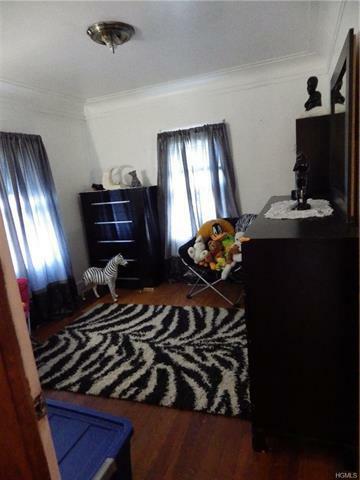 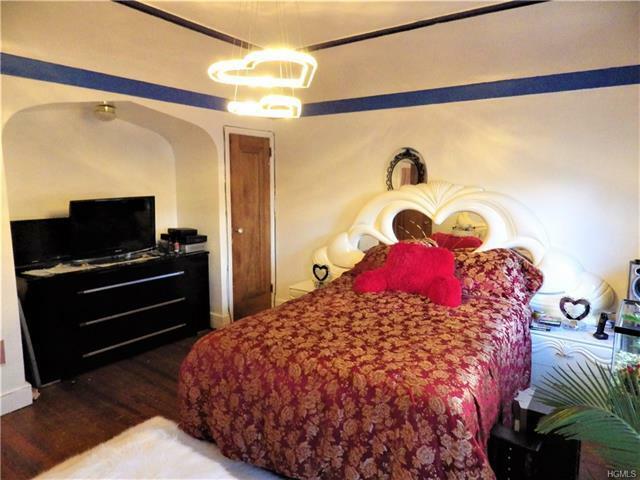 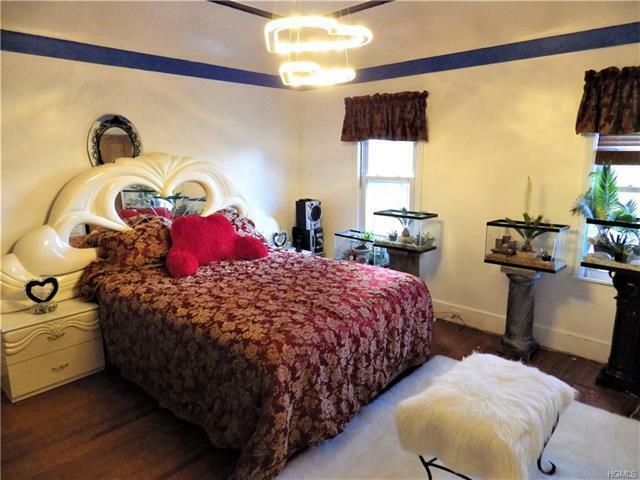 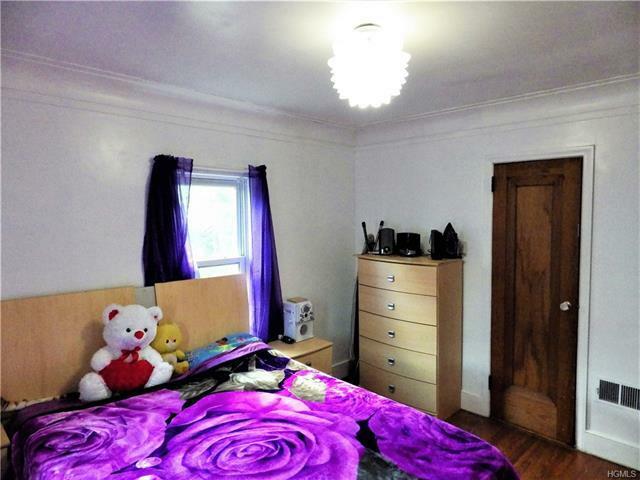 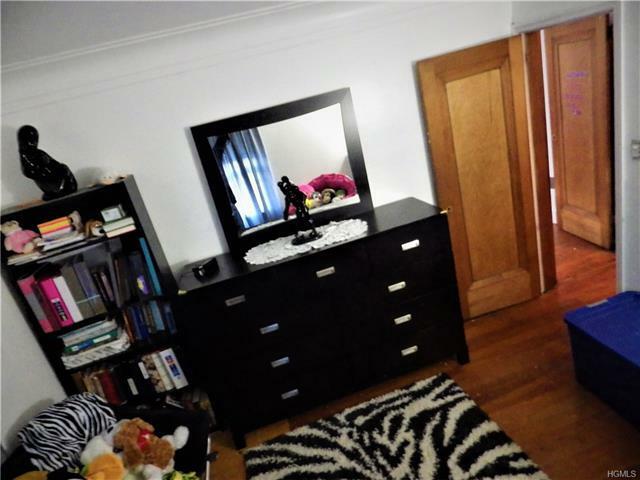 Walking distance to town and restaurants. 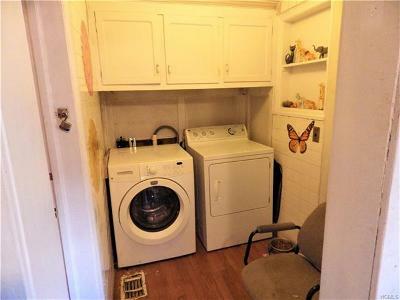 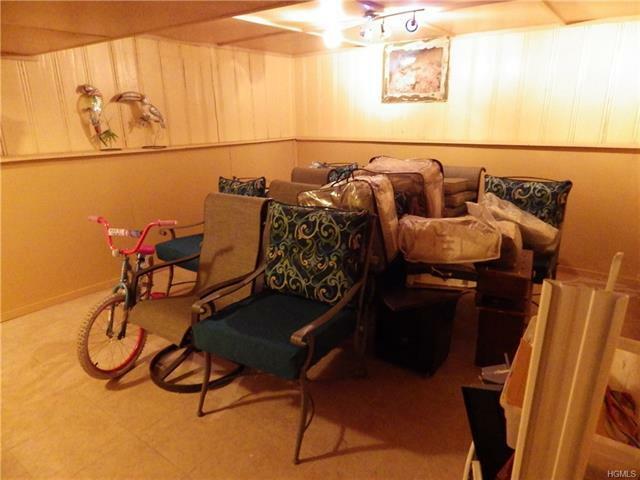 Plenty of closet and storage space in this house. Act fast this 1800+ sq ft home will go quickly.